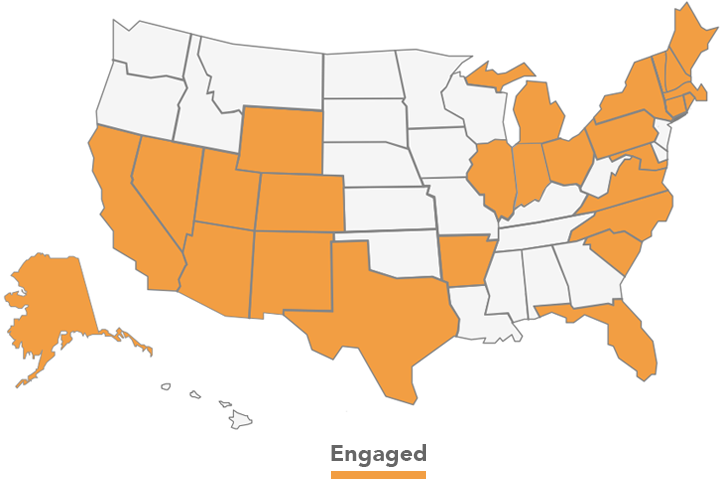 AEE is currently active, directly and with state and regional partners, in 27 states. We are working to create a better business climate for the advanced energy sector nationwide by supporting a growing coalition of state and regional partner organizations across the country. These organizations are actively engaged with advanced energy companies headquartered or operating in these states and regions, and they engage in state and local policy advocacy. AEE and its partners work together to leverage success at the state and regional level for impact on the national stage through outreach, policy efforts, communications and media. The Arkansas Advanced Energy Association (AAEA) is dedicated to growing Arkansas’s economy by expanding our energy workforce and manufacturing base through the increased development, manufacture, and utilization of advanced energy technologies. 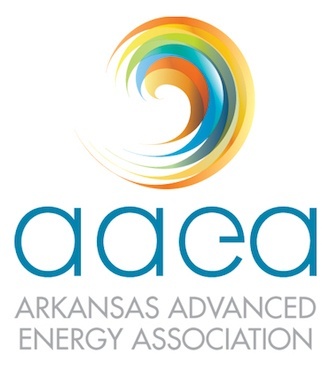 The AAEA is a unique blend of manufacturers, energy providers, entrepreneurs, small business owners, educators, researchers, consultants and public officials whose common interest and expertise focuses on advanced energy development and economic expansion in Arkansas. The Alliance for Clean Energy New York is a broad coalition based in Albany, NY dedicated to promoting clean energy, energy efficiency, a healthy environment, and a strong economy for the Empire State, and is New York’s premier advocate for the rapid adoption of renewable energy and energy efficiency technologies. The CCIA is led by Colorado industry members with the single mission of driving Colorado cleantech industry growth. We are not a thematic, consumer or activist driven organization. CCIA is Colorado-based, industry-led and industry-focused. Colorado is emerging as a global center in the large and rapidly growing cleantech industry. The state has all the raw materials to be one of the premier cleantech epicenters – a large number of innovative established and emerging companies, world class laboratories and research institutions, abundant sources of renewable energy, a supportive state government and a growing pool of management, technical and entrepreneurial talent. CCIA strives to ensure Colorado and Colorado cleantech industry participants realize this outstanding potential. 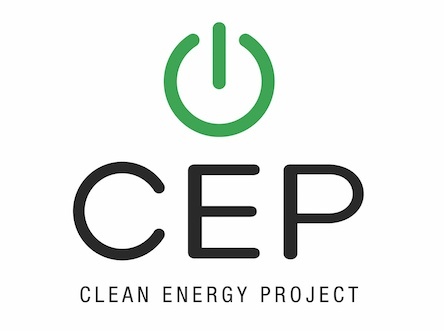 Clean Energy Project, Inc. (CEP) is a nonprofit, non-partisan organization dedicated to powering the clean energy economy through education and engagement with policy leaders, community leaders and citizens on the economic benefits of fully developing a clean energy economy. 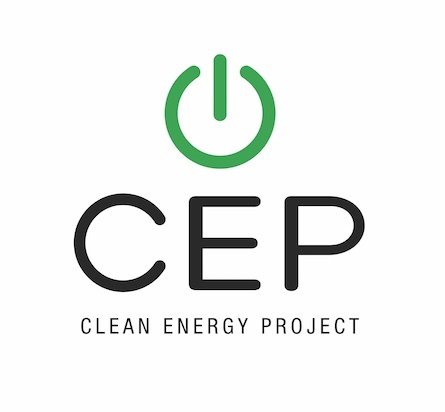 CEP builds on existing successful policies and advocates for continued development of Nevada's promising clean energy industry. 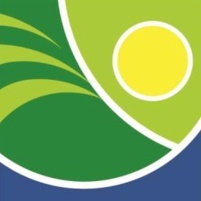 Clean Energy Trust is a clean technology accelerator in Chicago, IL. CET leverages the region’s world-class research institutions, corporations and financial firms to cultivate a clean energy ecosystem, helping to create new companies and new jobs in the Midwest. CET connects early stage companies with the expertise and capital needed to create sustainable businesses. Clean Energy Trust offers business development support, financial assistance and advocacy to young companies across the Midwest. 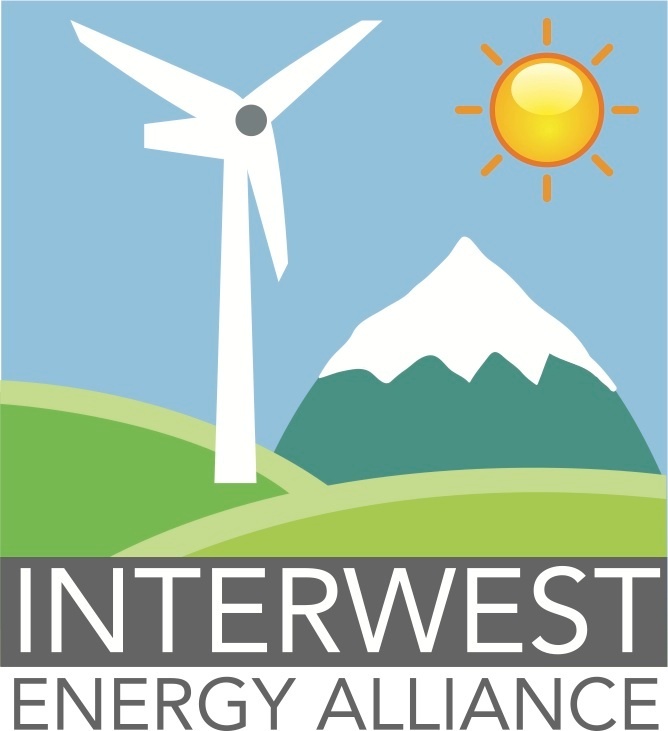 The Interwest Energy Alliance is a non-profit trade association that brings the nation's renewable energy industry together with the West's advocacy community. This consensus-based, collaborative approach to market development has proven to be successful since our inception in 2002. Together, our members support state-level public policies that harness the West's abundant renewable energy resources. Currently, our primary states of focus are Arizona, Colorado, Nevada, New Mexico, Utah and Wyoming. The Keystone Energy Efficiency Alliance (KEEA) is a non-profit, tax-exempt 501(c)(6) corporation dedicated to promoting the energy efficiency and renewable energy industries in Pennsylvania. KEEA advocates on behalf of energy efficiency and renewable energy professionals on the local, state, and federal levels. By representing the interests of the clean energy industry in Pennsylvania, KEEA is growing the market for energy efficiency and helping the Keystone State secure a prosperous, sustainable tomorrow. 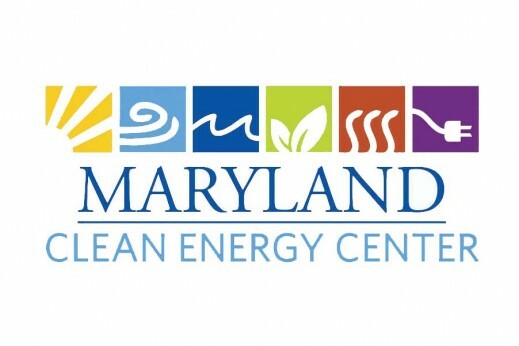 The Maryland Clean Energy Center (MCEC) is a not-for-profit corporate instrumentality of the state of Maryland, founded in 2008 through an act of the Maryland General Assembly. MCEC’s mission is to increase clean energy jobs, technical innovations, business development, and consumer adoption of clean energy products and services. MCEC is focused on helping consumers, supporting businesses and informing policy makers. MCEC currently operates a variety of a programming including: loans for energy efficiency improvements and installations (commercial and residential), consumer education, social networking for clean energy professionals, and a clean energy technology incubator. The MCEC legislative agenda is concentrated on prioritizing resources to achieve Maryland’s energy efficiency, renewable energy and carbon emission reduction goals. Maryland leaders have adopted a Renewable Portfolio Standard (RPS) goal of 20% power from renewable sources by the year 2020. Solar, Wind, Biomass, Geothermal, and Hydrologic sources for production are being tapped to achieve this goal. MCEC has been created to convene clean energy stakeholders and back the growth of this promising sector. 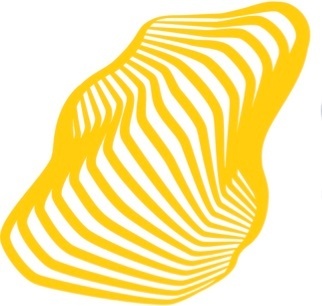 The Michigan Energy Innovation Business Council (MiEIBC) is a business trade association representing companies in Michigan's growing advanced energy sector. 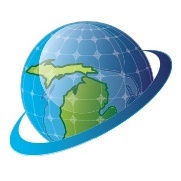 Michigan EIBC's mission is to grow Michigan's advanced energy economy by fostering opportunities for innovation and business growth and offering a unified voice in creating a business-friendly environment for the advanced energy industry in Michigan. Michigan EIBC serves the objectives of our member companies by strengthening Michigan's network of advanced energy businesses, engaging the public and policymakers around policy and regulatory initiatives, creating partnerships to expand business opportunities, and advancing energy innovation. 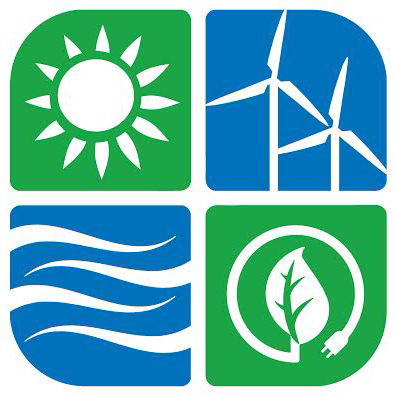 The North Carolina Sustainable Energy Association works to ensure a sustainable future by promoting renewable energy and energy efficiency to the benefit of North Carolina through education, public policy and economic development. 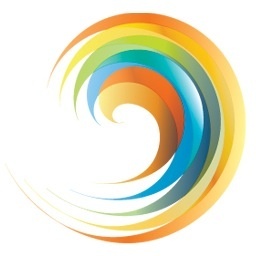 Founded in 1978, NCSEA is a 501(c)3 nonprofit membership organization of individuals, businesses, government and non-profits interested in North Carolina's sustainable energy future. Located in Raleigh, but active statewide, NCSEA is the only nonprofit in North Carolina devoted to leading public policy change and driving market development in ways that will create clean energy jobs. NCSEA knows that it takes much more than one program, policy or group to achieve a sustainable energy future and economy for North Carolina. That is why we work with NCSEA members, government officials, business leaders, communities, partner organizations and the public. We believe the key to success is through removing policy barriers to market development, advocating for policies that will lead to a clean energy future, and educating North Carolinians about renewable energy and energy efficiency. The Northeast Clean Energy Council’s mission is to accelerate New England’s clean energy economy to global leadership by building an active community of stakeholders and a world-class cluster of clean energy companies. The Council represents close to 400 member and affiliate member organizations, including clean energy companies, venture investors, major financial institutions, universities, industry associations, utilities, labor and large commercial end-users. Working with its stakeholders, the Council develops and executes a wide array of programs in six key focus areas: Innovation, Growth, Education & Workforce Development, Adoption, Policy & Advocacy, and Research. In Ohio, AEE operates as Ohio Advanced Energy Economy. OAEE seeks to drive the development of advanced energy to boost the state’s economy and competitiveness. OAEE works to establish private and public partnerships, identify market growth opportunities, remove policy barriers while encouraging market driven policies and serve as the convener and voice for companies innovating in the advanced energy sector. 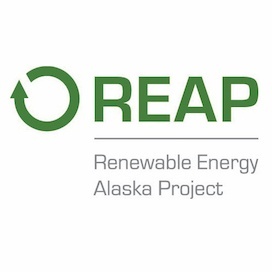 REAP’s mission is to facilitate the increased development of renewable energy in Alaska through collaboration, education, training, and advocacy. 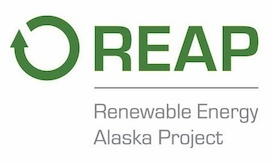 For economic and environmental reasons, REAP believes Alaska, the United States, and the earth will benefit greatly from the rapid development of renewable energy resources and that Alaska can and should be a leader in such development. To reach its goal, REAP has adopted five primary objectives: 1. Promote energy efficiency; 2. Work to get viable renewable energy projects in the ground; 3. Build a market for renewable energy in Alaska; 4. 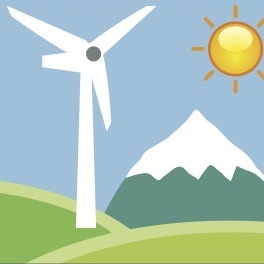 Foster and demonstrate stakeholder unity in support of renewable energy; 5. Work to implement policies that will increase the production of renewable energy in Alaska. 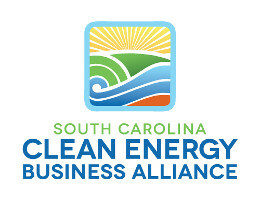 The South Carolina Clean Energy Business Alliance (SCCEBA) has been fully operational for almost a year. In that time, SCCEBA received its tax-exempt status, hosted a statewide clean energy summit and began helping create an environment that will attract clean energy businesses to locate and create new jobs in South Carolina. South Carolina has many of the business assets necessary to make clean energy businesses rapidly expand, including a vibrant and expanding recycling business cluster, a growing energy efficiency sector, a mature wind supply chain that is continuing to mature, and an opportunity to take the lead in liquid fuels that are created from cellulose and other non-food resources. South Carolina also has many natural resources providing the basis for a rapid expansion in clean energy businesses, including an ability to grow large quantities of purpose grown energy crops and large stands of purpose-grown trees that could form the basis for a liquid fuel industry replacing liquid fuels created with food crops, an abundant solar resources that could offset some of the power demand for both large and small structures, and a large offshore wind field capable of satisfying a large percentage of the state's generating needs. This is an exciting time for clean energy business in South Carolina and the future looks bright! The Texas Advanced Energy Business Alliance includes local and national advanced energy companies seeking to make Texas’s energy system more secure, clean, reliable and affordable. 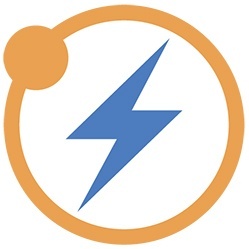 “Advanced energy” encompasses a broad range of products and services that constitute the best available technologies for meeting energy needs today and tomorrow. Among these are energy efficiency, energy storage, demand response, natural gas electric generation, solar, wind, hydro, nuclear, electric vehicles, biofuels and smart grid. 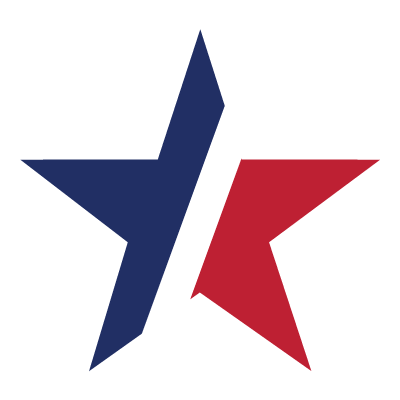 TAEBA’s mission is to raise awareness among policymakers and the general public about the opportunity offered by all forms of advanced energy for cost savings, electric system reliability and resiliency, and economic growth in the state of Texas.